In this article we are going to show you that “Quantum Income Machine” is a scam on binary options. It is presented by Jamie Burke. Burke made a very long video presentation featuring a big home, a Ferrari and herself. 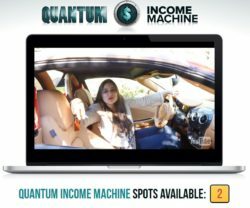 She is trying to prove you that she has a binary options trading app called Quantum Income Machine that can make you very rich. This is the typical scam scheme. Scammers wrote a script about an app and a woman who stands behind it, then they hired some actors to play the roles. Why? Because they get paid for every new client they refer to their affiliated broker, this is how they earn money. The main actress of this movie is Jamie Burke. As we’ve just said, she is an actress who is just playing a role. Her real name is Jamie Rea and she is from the Sojourn Theatre. Look at the picture on the right, this is a very good proof. Now let’s have a look at the software that is supposed to make you a millionaire. It is an app that can trade binary options on autopilot. Yes it can, but the problem is that it is losing money. It is an app widely used by scammers, recently we’ve seen it for example in the Triana Soft scam. Look at the picture on the right, scammers use it very often, they just change colors and logos. 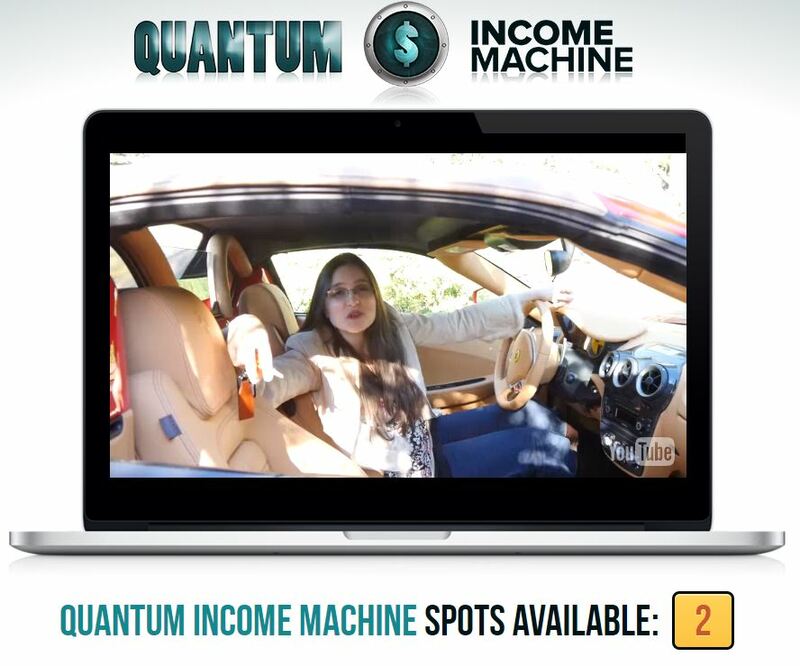 Stay away from Quantum Income Machine, because it is a pure scam that is taking advantage on binary options. Binary options are absolutely legit and used by a lot of traders to make money. But nobody will make you money for free. You have to learn trading and build a profitable strategy on a demo first. This is the only proven way to profits on binary options.